Visitors can explore the life of a southern plantation from the inside out with a stop at this historic home that’s located in a scenic and quiet corner of coastal North Carolina. The Foscue Plantation was originally built in 1824 by local Simon Foscue, Jr., and the stately brick structure has remained in the family ever since, for a total of nine generations. 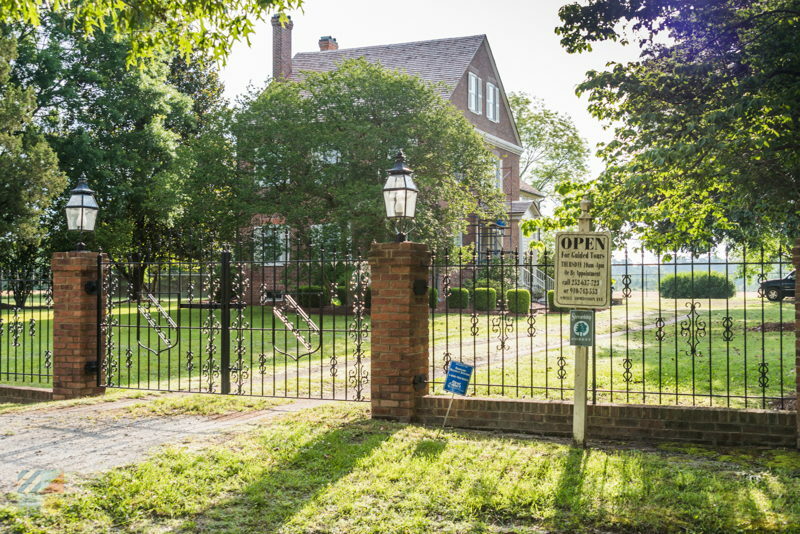 Visitors cruising along US Highway 17 in the small town of Pollocksville may notice the impressive home with an iron and brick fence, and can peek inside on special torus to view the wealth of antiques and furnishings on full display. The home features three levels of living space, which includes a basement, and each room has been carefully maintained to resemble its original 1800s condition. 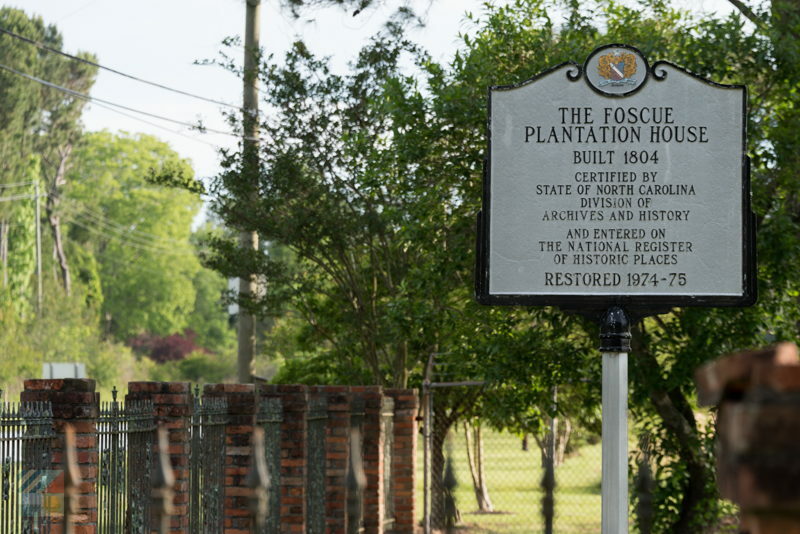 The Foscue Plantation was added to the National Register of Historical Places in 1971, and was one of the first plantation homes of its kind in North Carolina to be so designated. Tickets can be purchased for tours, which are conducted on Thursdays, and special events, private tours, and other unique gatherings may be arranged at the property in advance as well. A unique find in quiet coastal NC, the Foscue Plantation offers a unique perspective of local history. Call 252-224-1803 for current hours.